Lanan Racing returned to winning ways at Silverstone as Toby Sowery claimed his third win of the BRDC British F3 season. In the extended British GT round, the Silverstone 500, Alex Reed and Joey Foster were forced into retirement when a top six finish looked likely. Sowery's victory came off the back of a seventh-place in race one, which put him on the front row for the reverse-grid race two. He recovered from losing two places on the opening lap to soon claim the lead, and stretched out an advantage for his third win of the year. 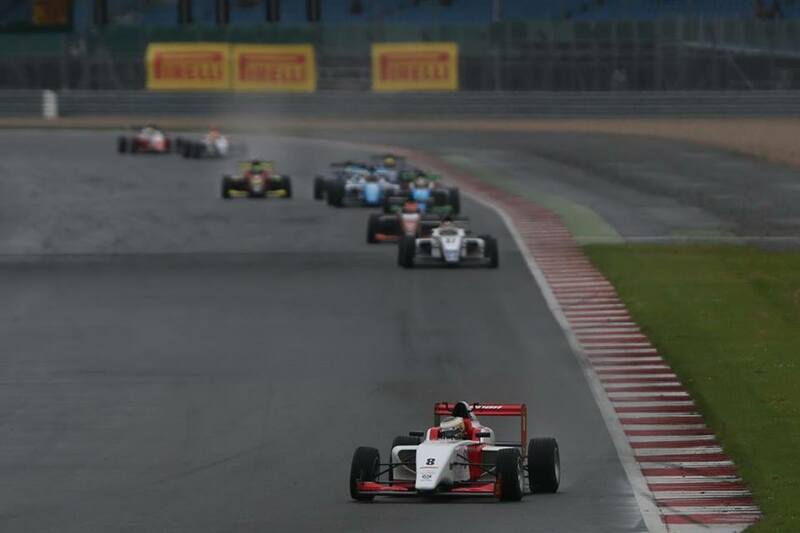 Akhil Rabindra enjoyed his strongest weekend of the season, securing two 11th-placed finishes. Race three was cancelled due to poor weather, but Sowery remains in fourth-place in the standings, while Rabindra moves up to 18th. In British GT, Reed and Foster began well by qualifying fourth on the grid. The were soon up to third, before having to take evasive action avoiding a GT3 car. That dropped them to 14th, but the pair managed to work their way back into the top three during the pitstop phases. 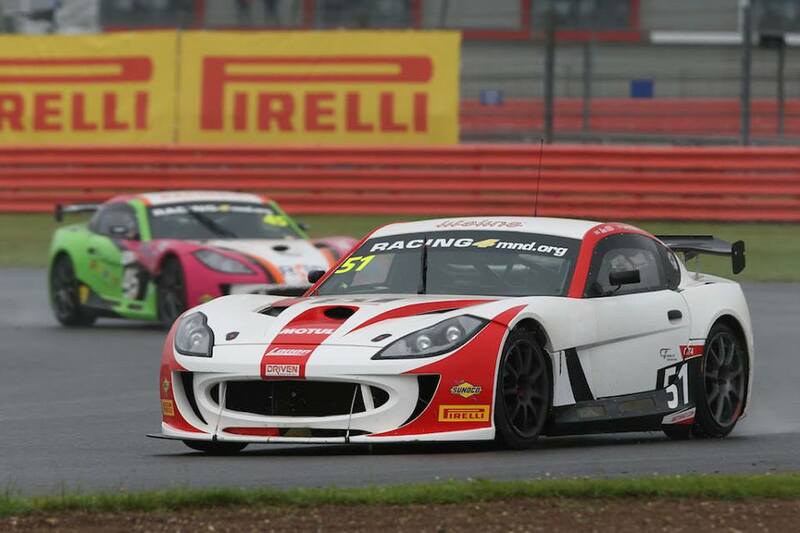 Rising temperatures brought an early end for the Ginetta duo, denying them a strong result. British GT and BRDC British F3 head to Spa-Francorchamps, Belgium, next on July 8-9.